Erica BarneyI have been in-house certified since the spring of 2018. 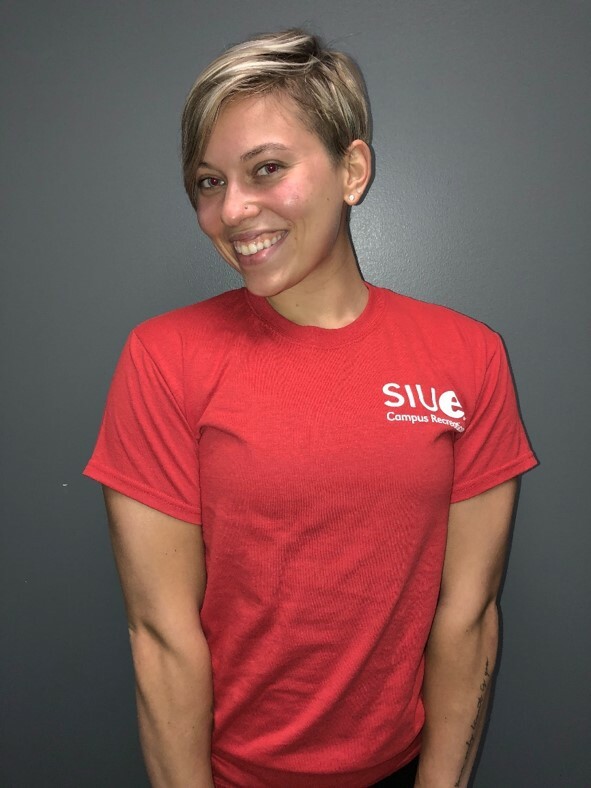 I worked at the SIUE Student Fitness Center as a trainer since the fall of 2018. I’ve had the opportunity to work with a variety of clients. My favorite thing about training is learning and teaching my clients overall health and well being as well as helping them work towards their goals. My favorite workout style is running and weight training. Jonas Volkman I have been in-house certified since the fall of 2018. 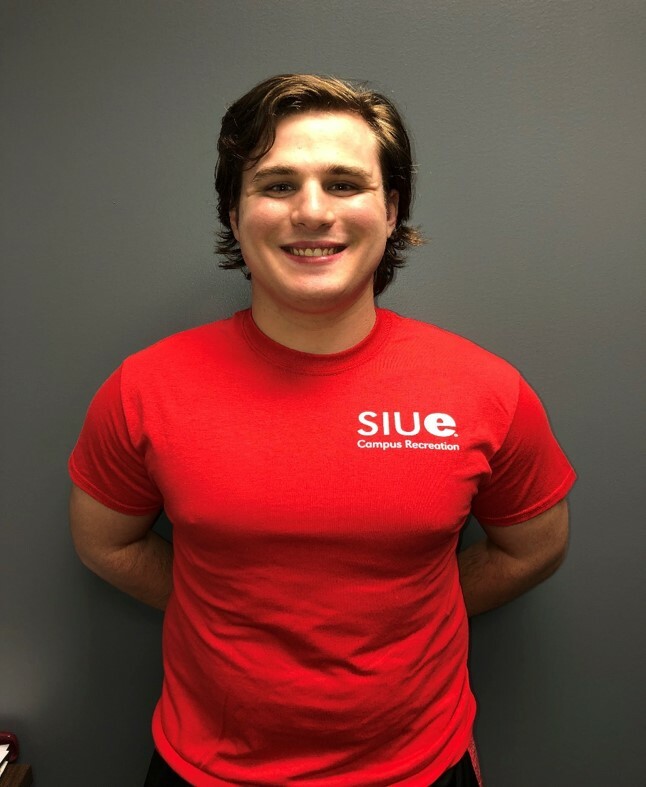 I worked at the SIUE Student Fitness Center as a trainer since the fall of 2018. I’ve had the opportunity to work with clients between the ages of 13-80+. My favorite thing about training is guiding a client to a healthy lifestyle, while simultaneously learning from them in the process. My favorite workout style is bodybuilding. Josh Cowley I have been in-house certified since the spring of 2017. 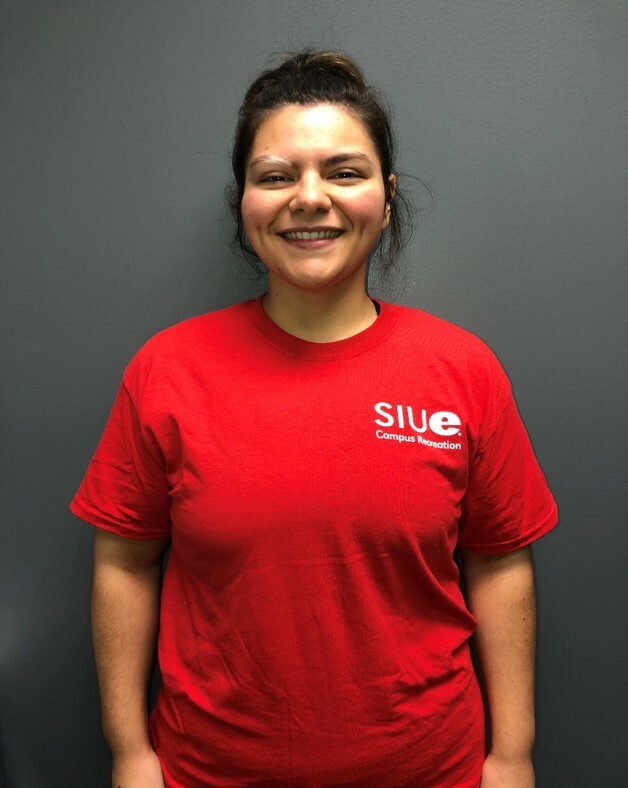 I worked at the SIUE Student Fitness Center as a trainer since the fall of 2017. I’ve had the opportunity to work with clients between the ages of 18-47. My favorite thing about training is being an instrumental part in someone's journey to living a healthier life. My favorite workout style is bodybuilding. Lucas Kime I have been in-house certified since the spring of 2018. 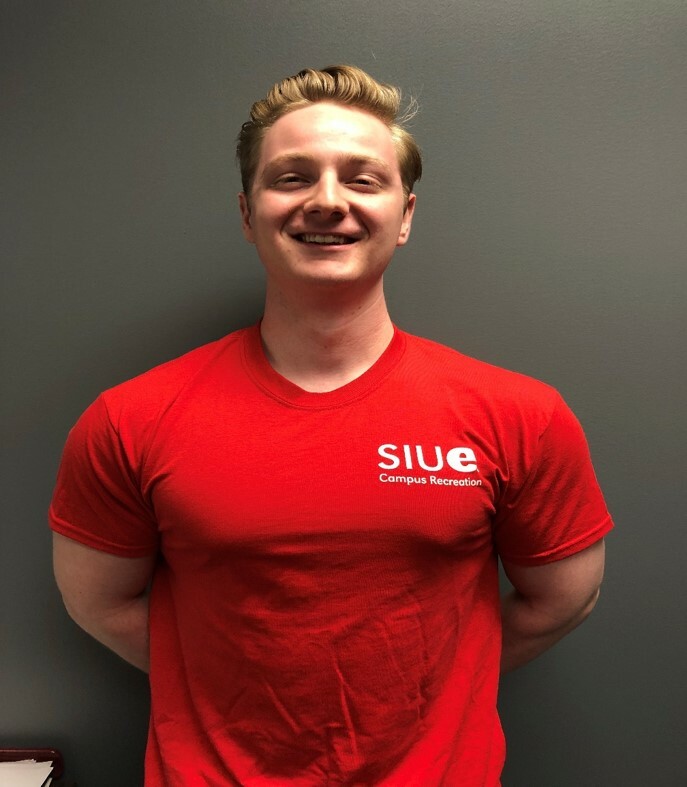 I worked at the SIUE Student Fitness Center as a trainer since the fall of 2018. I’ve had the opportunity to work with clients between the ages of 18-80. My favorite thing about training is sharing a passion with like-minded individuals who are just trying to better themselves. My favorite workout style is bodybuilding and hypertrophy. Mackenzie Nichols I have been Expert Rating certified since the spring of 2018. 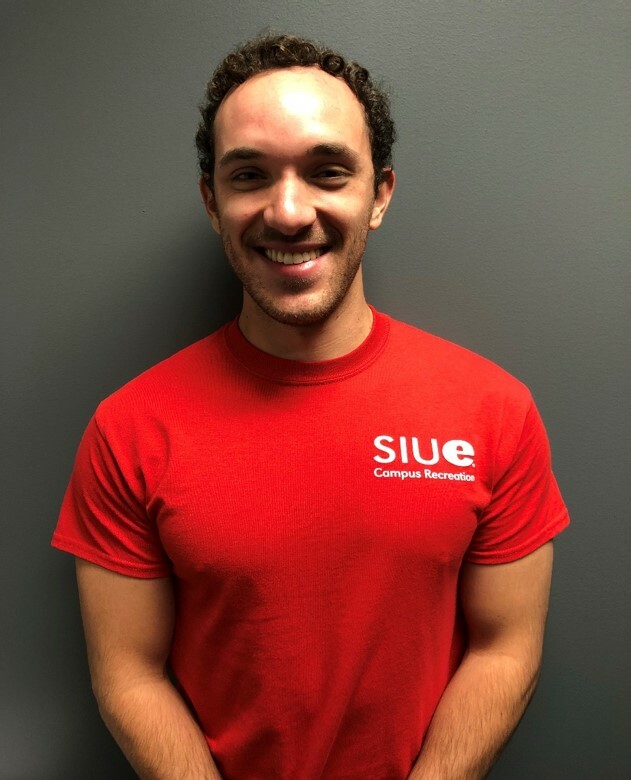 I worked at the SIUE Student Fitness Center as a trainer since the fall of 2018. I’ve had the opportunity to work with clients between the ages of 18-69. My favorite thing about training is helping clients take control of their health and guiding them to become the best version of themselves. My favorite workout style is HIIT (high-intensity interval training) and weight training. Sabrina Billings I have been ACE certified since the spring of 2018. 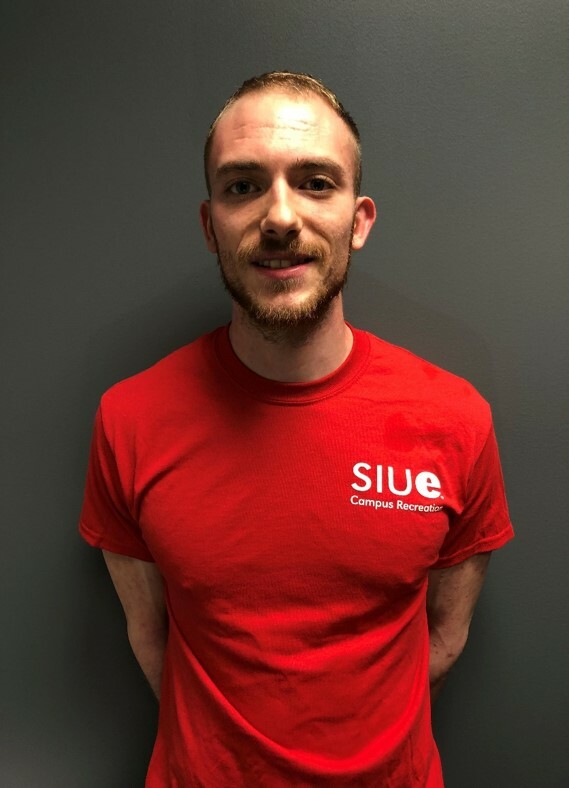 I worked at the SIUE Student Fitness Center as a trainer since the fall of 2018. My favorite thing about training is being that emotional support for someone throughout their fitness journey. My favorite workout style is weight training and high-intensity intervals. Thomas Jones I have been ACE certified since the fall of 2017. 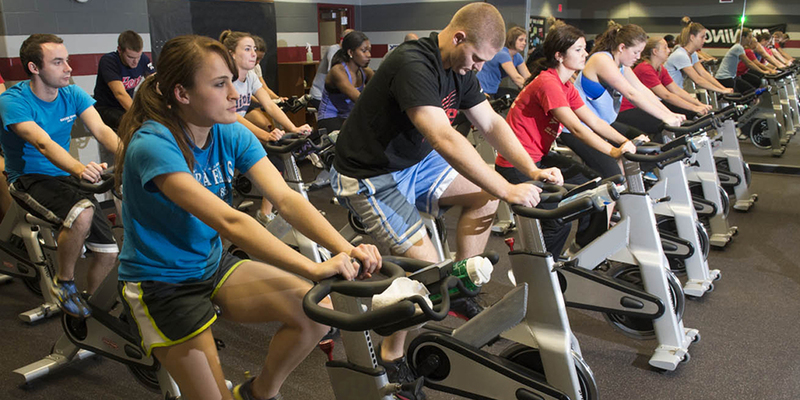 I worked at the SIUE Student Fitness Center as a trainer since the fall of 2017. I’ve had the opportunity to work with clients between the ages of 18-54. My favorite thing about training is helping my clients crush their goals and adopt a healthier lifestyle. My favorite workout style is strength training and bodybuilding. 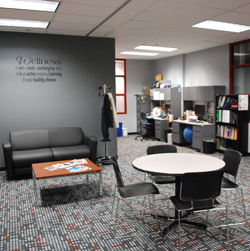 Are you interested in becoming a personal trainer for Campus Recreation? 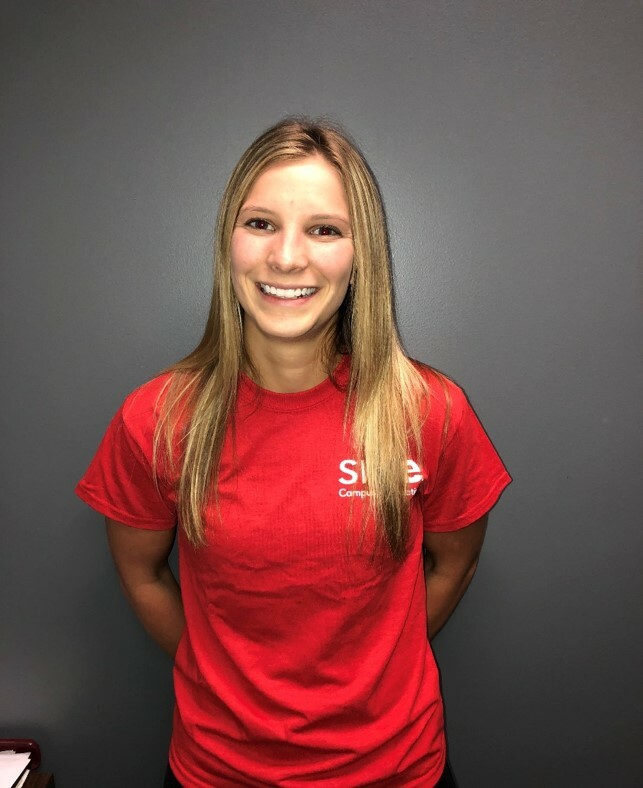 You may send a Personal Trainer Application to Kayce Beatty at kbeatty@siue.edu or if you have questions about training or becoming certified you may call (618) 650-5611.